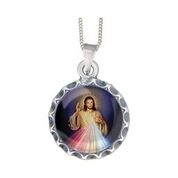 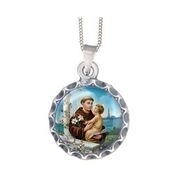 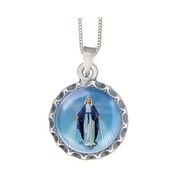 Here at Catholic Marketville, we are dedicated to bringing you the most stylish and meaningful religious pendants and jewelry for Christians made by dedicated, skilled artisans. 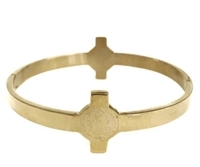 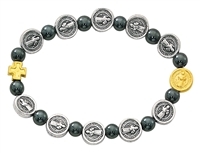 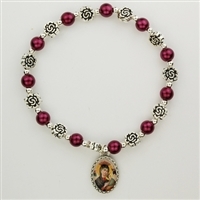 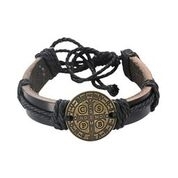 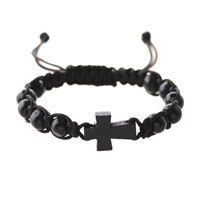 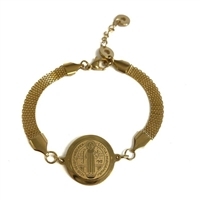 We have Catholic bracelets for men, women, and children made from stainless steel, copper, silver, and gold, as well as leather and beaded bracelets with charms dedicated to St. Joseph, St. Benedict, St. Anthony, Our Lady of Perpetual Help, and other saints of the Catholic faith. 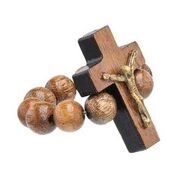 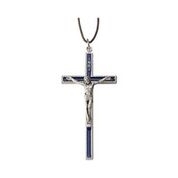 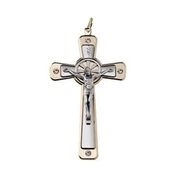 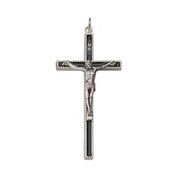 Check out our beautifully designed cross pendants and crucifixes made from the finest woods and metals as necklaces and bracelets in a wide range of colors and styles. 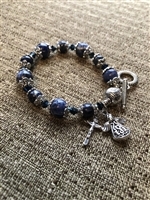 Our Catholic jewelry will remind you and your loved ones every day about the importance of focusing on the Christian faith. 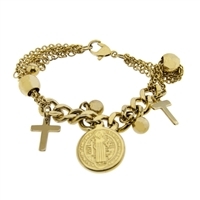 We strive to provide stylish and affordable jewelry offerings that look great and help bring you and your family closer to God. 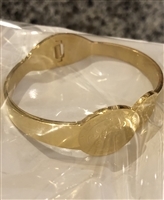 Shop now to enjoy our affordable prices with fast shipping on all orders or give us a call at 647-430-3403 to speak with our team of experts able to help you find everything for which you've been searching.